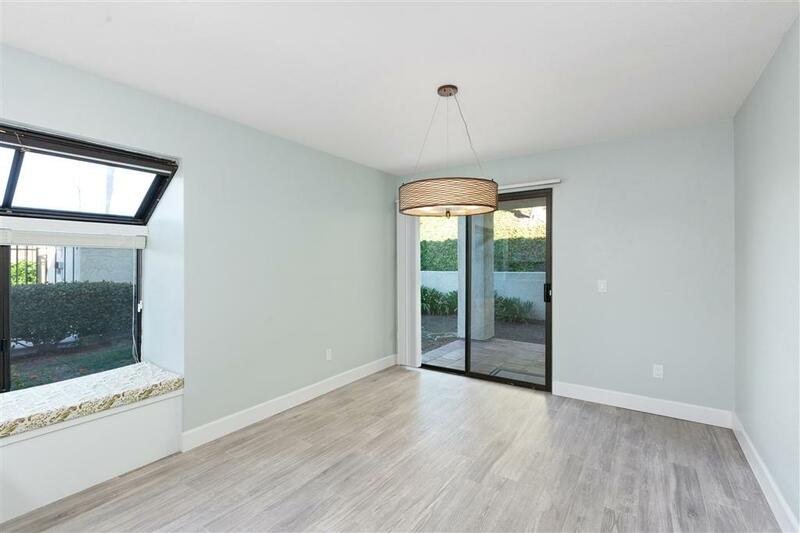 Beautifully remodeled and updated home with mountain views located in the desirable Sea Point Tennis Club neighborhood of Carlsbad. 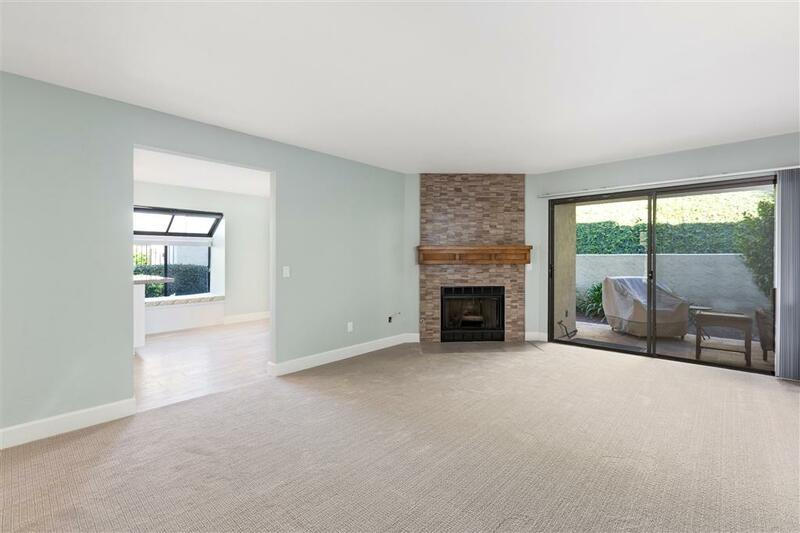 As you enter the home, you are welcomed by a large living room room with a cozy fireplace that leads into the newly remodeled dining area and spacious kitchen. The gourmet chef's kitchen has top of the line newly-installed stainless steel appliances (fridge, stove/oven, dishwasher), custom clean white cabinets, modern tile floor, high-end tasteful backsplash, lots of... 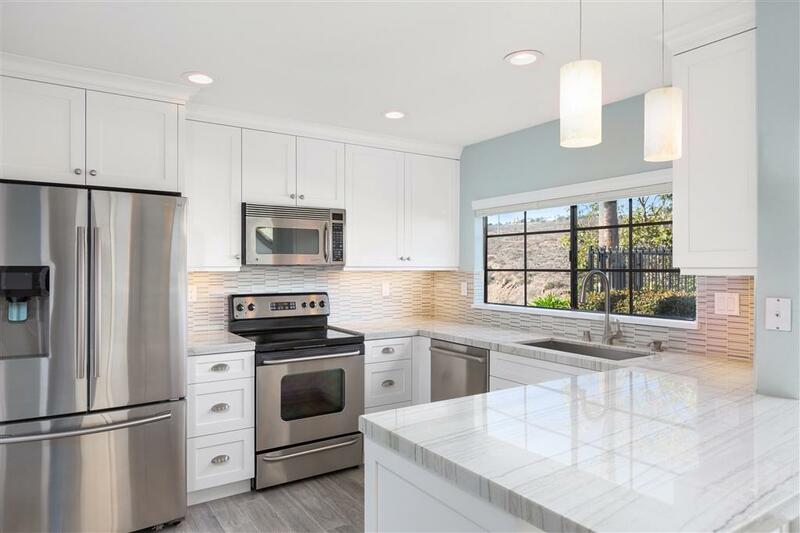 Beautifully remodeled and updated home with mountain views located in the desirable Sea Point Tennis Club neighborhood of Carlsbad. As you enter the home, you are welcomed by a large living room room with a cozy fireplace that leads into the newly remodeled dining area and spacious kitchen. 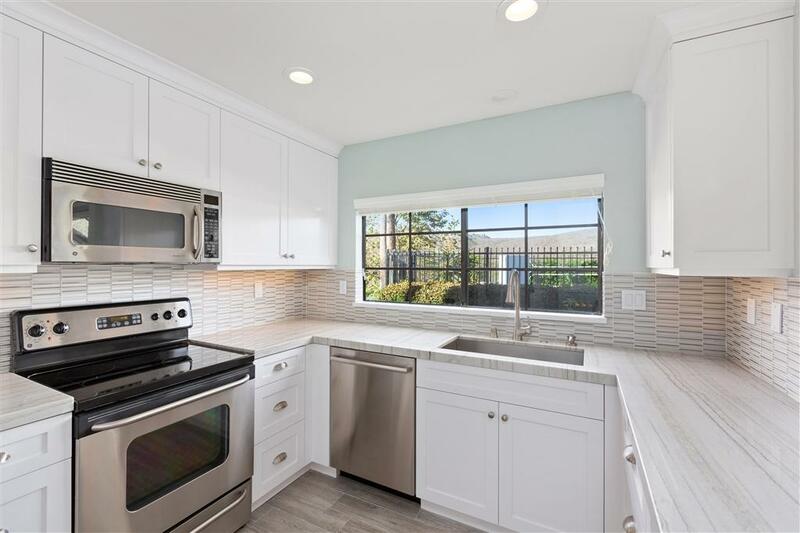 The gourmet chef's kitchen has top of the line newly-installed stainless steel appliances (fridge, stove/oven, dishwasher), custom clean white cabinets, modern tile floor, high-end tasteful backsplash, lots of pantry storage, and bright and durable quartzite countertops. Large windows and doors give natural light to the living and dining space and showcase the private patio with zero maintenance landscaping. All 3 exquisitely renovated bedrooms are located at ground level and the bathrooms are all beautifully remodeled with fresh carpet. The master bedroom features two extra large walk-in closets. This home comes with a detached garage, perfect for any project or just to have extra room for your car or toys. Located close to dining, Stagecoach Park, La Costa golf courses, Target, The Forum, the 5 freeway, and La Costa award winning schools. This wonderful complex features 4 tennis courts, 2 pools & 3 spas, and is elevated over La Costa offering panoramic valley & ocean views. This home is an easy choice for privacy, and is ready to be enjoyed.